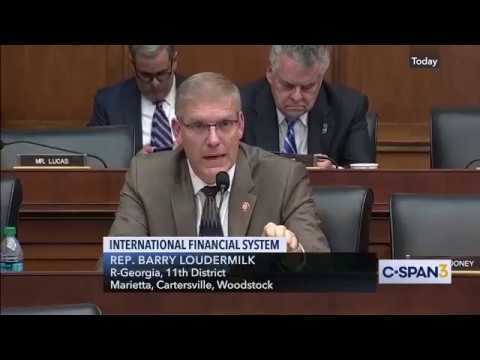 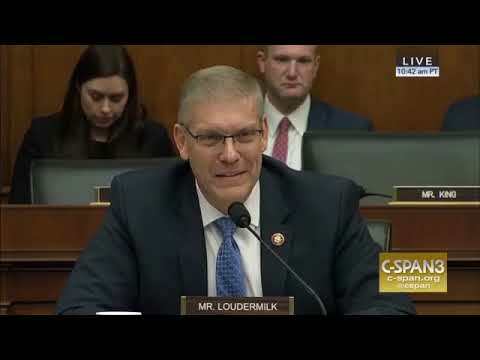 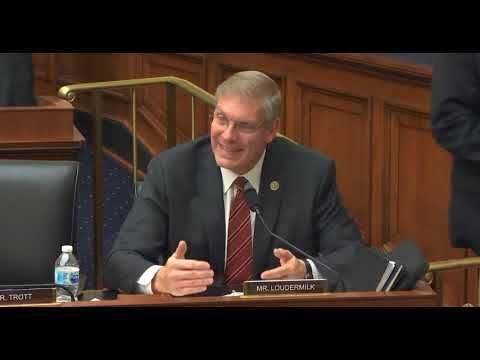 04.10.2019 - Rep. Barry Loudermilk (R-Ga) asking Steve Mnunchin, secretary of the U.S. Department of the Treasury questions during the Financial Services hearing entitled "The Annual Testimony of the Secretary of the Treasury on the State of the International Financial System." 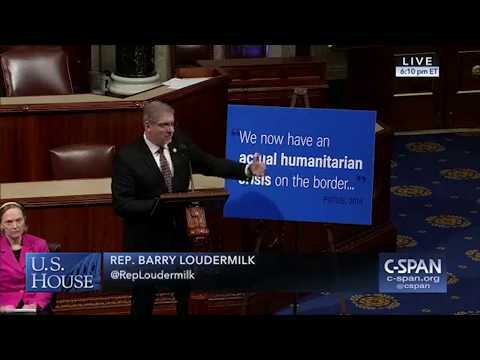 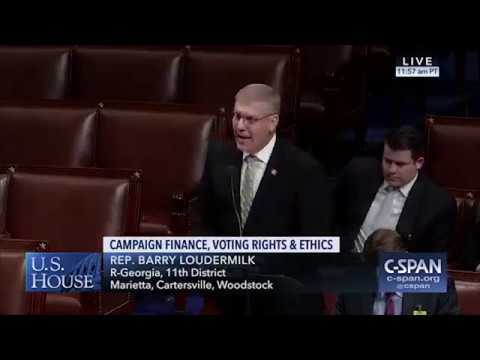 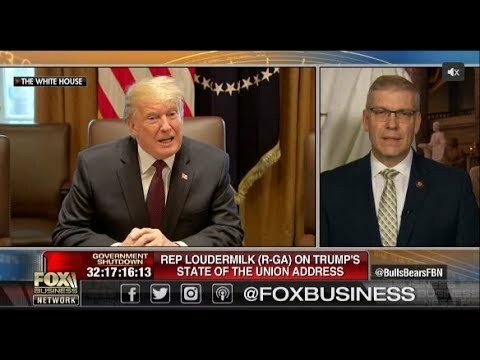 Rep. Barry Loudermilk (R-GA) managing the House floor debate for Republicans on the Democrat bill: For the People Act, H.R. 1. 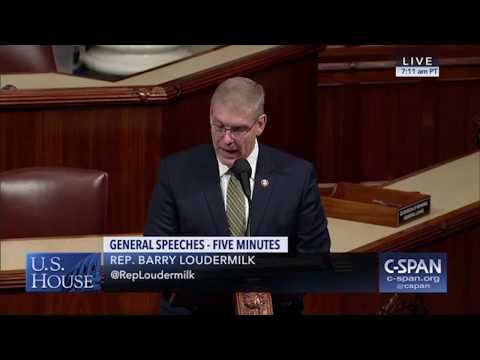 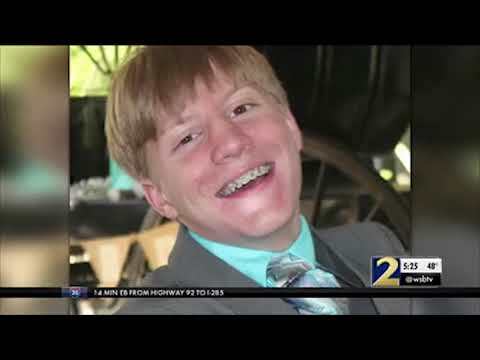 Rep. Barry Loudermilk (R-Ga) honoring Governor Brian Kemp on the House Floor on January 27, 2019. 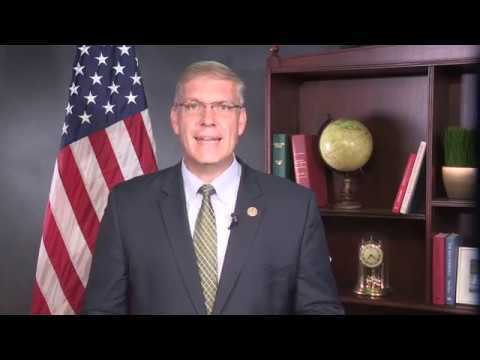 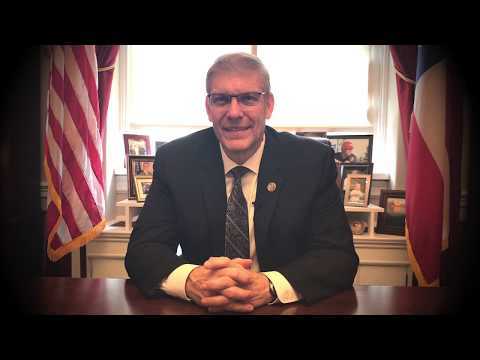 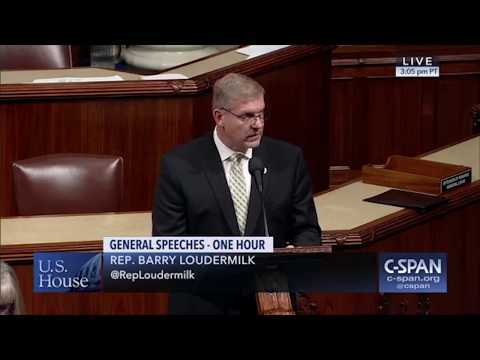 Rep. Barry Loudermilk (R-GA) discusses some of the accomplishments regarding the economy during the 115th Congress. 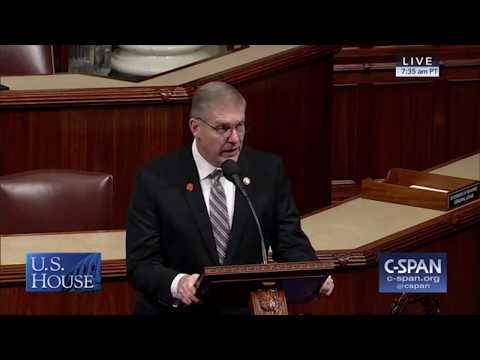 Rep. Loudermilk discusses House Republicans accomplishments during the 115th Congress to make our communities safer and more prosperous.